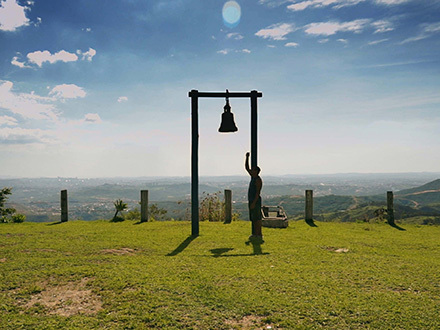 In Minas Gerais, Brazil, bell sounds set the pace of life of the residents of the historic cities, announcing time for work, rest, pray, and celebrate. Over 40 different bell rings are known in the region, and were nominated as Brazilian Intangible Cultural Heritage. The bell ringers, characters from the top of the towers, are known to have transformed bell rings over the centuries from their colonial origins and have mixed them with the strong African heritage in Brazil. 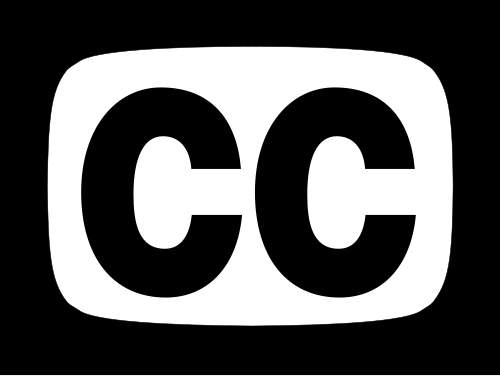 The documentary is a poetic representation of religious experience in everyday life. The feature film The Sound of Bells is part of an expanded documentary project, which is pioneering the use of new media for the dissemination of the intangible heritage. Digital technology can support increased appreciation of cultural heritage, strengthen dialogue and understanding among cultures. How do younger generations react, interact or create new ways to express their cultural heritage? The project works with the combination of memory and new technologies, sound mapping and community engagement through a transmedia production that includes an online multimedia platform with sound cartography and innovative content, an interactive documentary, audiovisual public interventions on churches’ façades and an award-winning audio guide app for mobile devices.